Twelve-year-olds are much more sophisticated these days than they used to be, at least in Claire Messud’s fictional Boston suburb of Royston. Best friends since nursery school, Julia Robinson and Cassie Burnes are only in middle school at the height of the story’s action – narrated in retrospect by Julia two years after the events – but they seem to have a level of self-awareness and mature ease in their connection that many adults would envy. “Both only children,” Julia assures, “we said that the other was the sister we never had.” Their friendship seems secure, a given – until it isn’t. 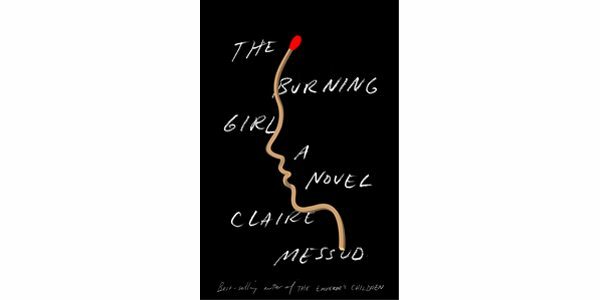 The Burning Girl works as a reflection on the fickle nature of adolescent female friendships at the threshold of adulthood, and the realization that regardless of the stories we tell ourselves about others, we can’t ever completely know even those closest to us – familiar thematic territory for Messud. The more sinister aspects hinted at in the novel, particularly involving Cassie’s increasingly unbearable home life, never quite take shape, and do not seem to justify some of the more angst-filled moments in the story. The result is a novel that feels unfinished, or at least unsure of its endgame.